I started a new project a couple months ago inspired by Buzzfeed’s article on coffee shops you need to visit before you die. 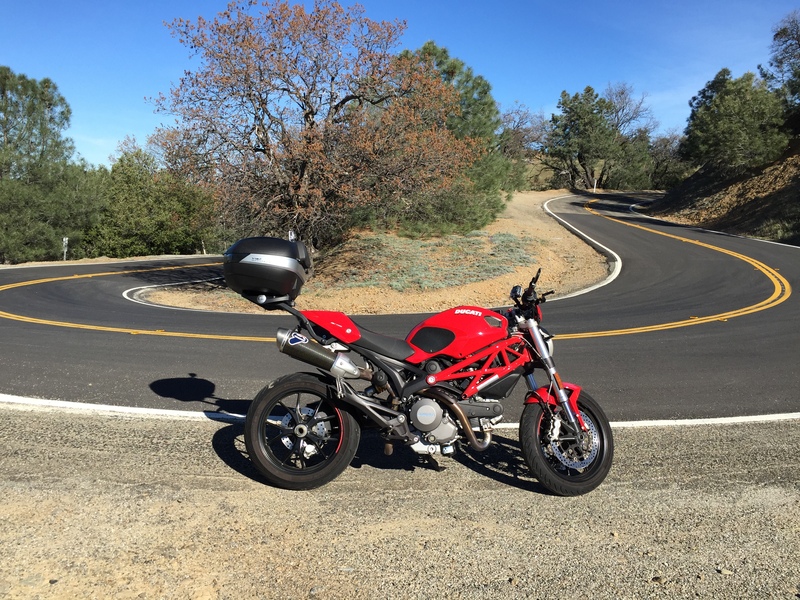 So I set off on a motorcycle tour in search of great rides and great coffee. You can follow my YouTube channel here and my Medium Page here. Wow, I’m humbled by your kind words and I salute you for your courage! 4 years is a loooong time to battle the rollercoaster. Stories like yours over the past 4 years gives me so much hope for my own journey. Be blessed my sista! We’re in this together!